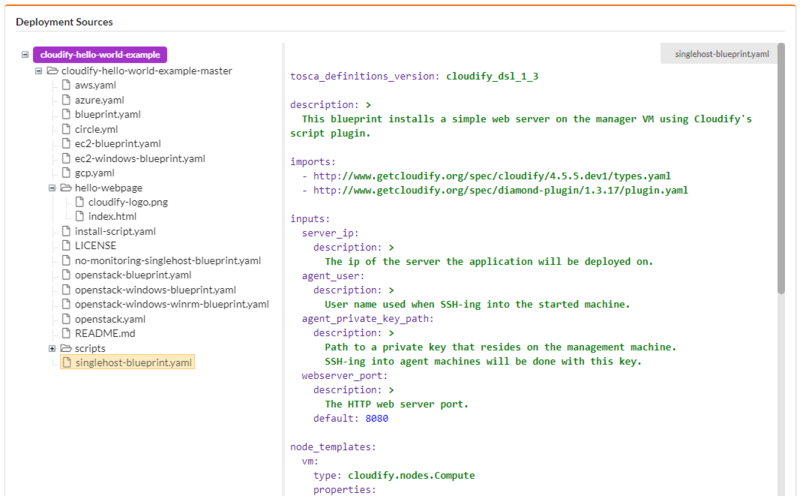 All of the things that can be done in the Cloudify Console can also be done using the CLI and the REST API. 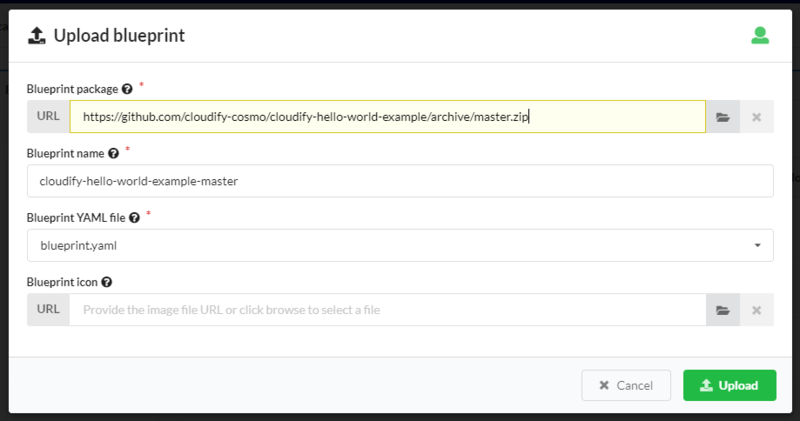 To login to the Cloudify Console you need to use a browser on your laptop or PC and enter in the URL of the Cloudify manager IP address or hostname, for example https://192.168.0.1. 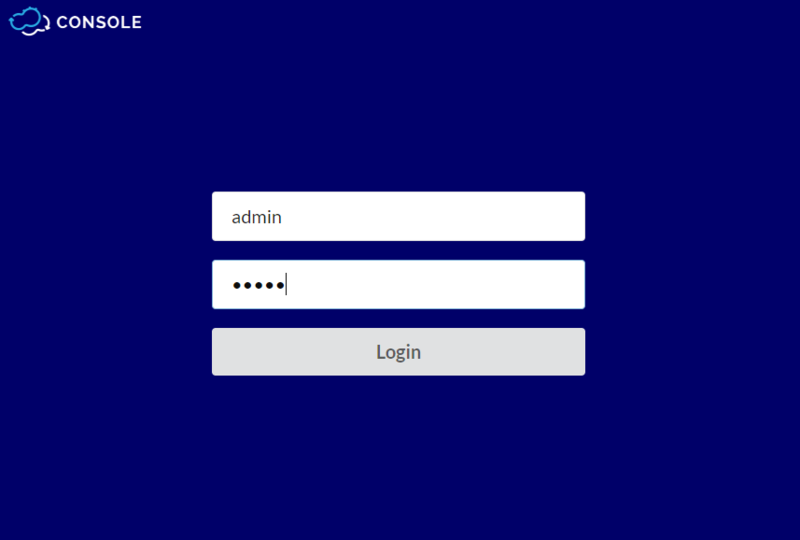 Then enter your username and password in order to login to the system. 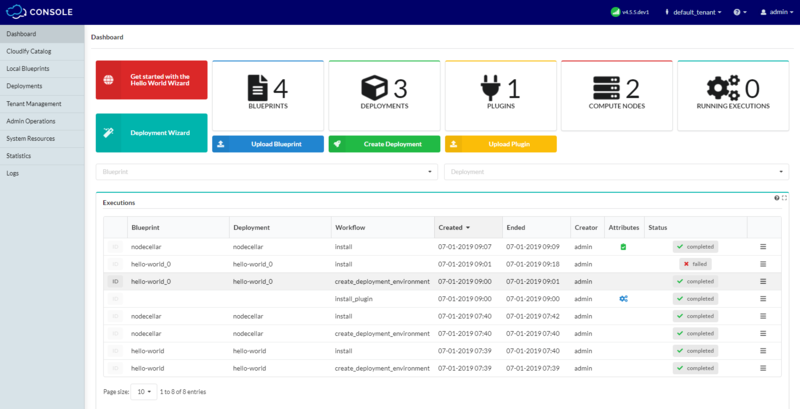 When you successfully login to the Cloudify Console, you see the Cloudify Console dashboard. 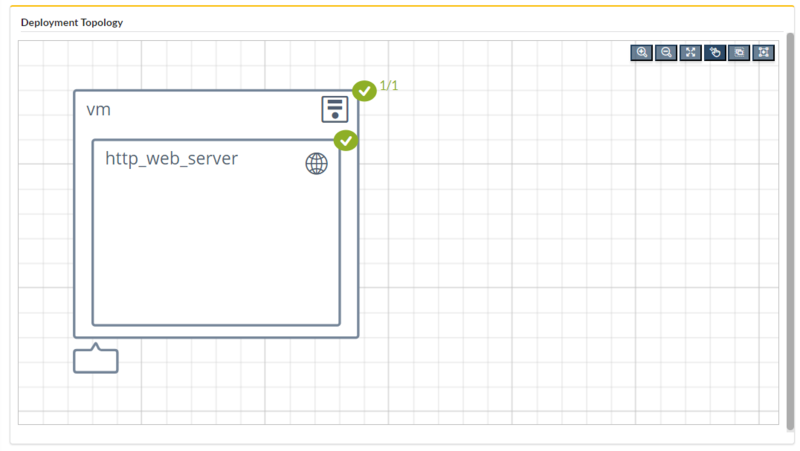 Go to Cloudify Catalog, select the required blueprint, and click Upload. The blueprint is copied from Blueprints catalog to Local Blueprints. Go to Local Blueprints and click Upload. Click in the field to select a blueprint package file. Browse to the blueprint archive. The blueprint is copied to local blueprints. Enter the URL of the blueprint archive. Before deleting a blueprint all deployments based on the blueprint must be uninstalled and deleted. To delete the blueprint, just click Delete on the blueprint. Go to Local Blueprints and click Deploy in the blueprint. Fill in the inputs for the deployment and click Deploy. The first field is the name of the deployment and this needs to be a unique name given to this one deployment. It is usually something that includes the customer name and blueprint name (for example, radius-city-west). The other fields depend on the blueprint requirements and are automatically generated based on the inputs of the blueprint. For more about inputs, see blueprint inputs). After the deployment is created it is shown as one of the deployments in Deployments. 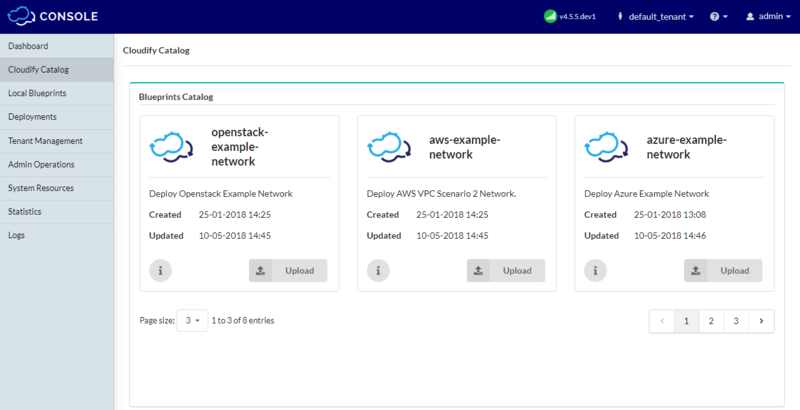 To actually install a deployment into the network, drill down to specific deployment by clicking its name in Deployments page. 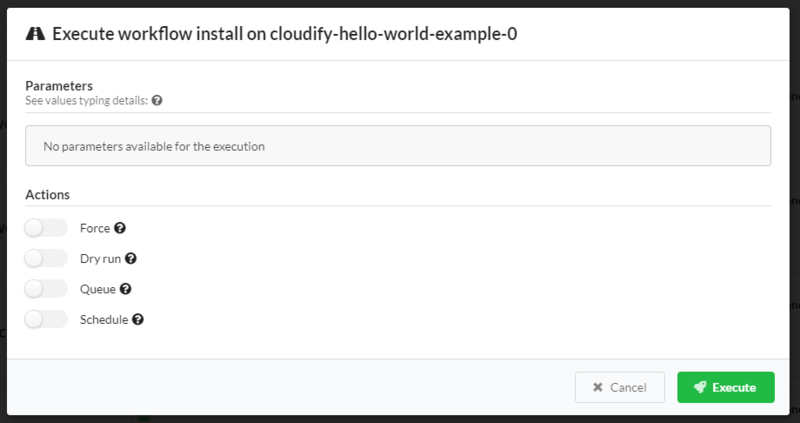 Click Execute workflow in the deployment menu and then click Install. After you review the parameters for the install workflow, click Execute. The progress of the Install execution is shown in the Deployment Executions, Deployments Events and Logs widgets of the deployment page. To get detailed information about the deployment click on it. Monitoring: you can monitor your deployments in the Statistics Page. Available only if the deployment is properly configured to send metrics measurements. To uninstall a deployment - Run the Uninstall workflow on the deployment. Deployments must be uninstalled before deleting. To scale, heal or run other executions - Run the workflow on the deployment. 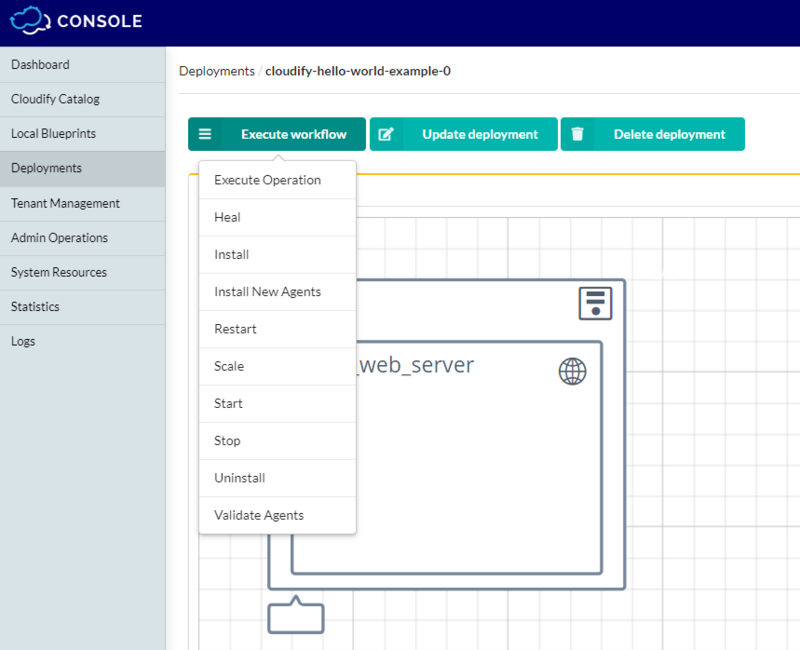 Other workflows like Scale Up, Scale Down or Heal are shown in the Execute Workflow menu but can only run on deployments that are configured with those workflows in the deployment blueprint. To delete a deployment - After you uninstall the deployment, you can click Delete deployment to delete it. To monitor the logs and events on a deployment - Search for errors and debug services in the Logs Page. By default, plugins are tenant-specific, meaning that a blueprint on one tenant cannot access a plugin on a different tenant. 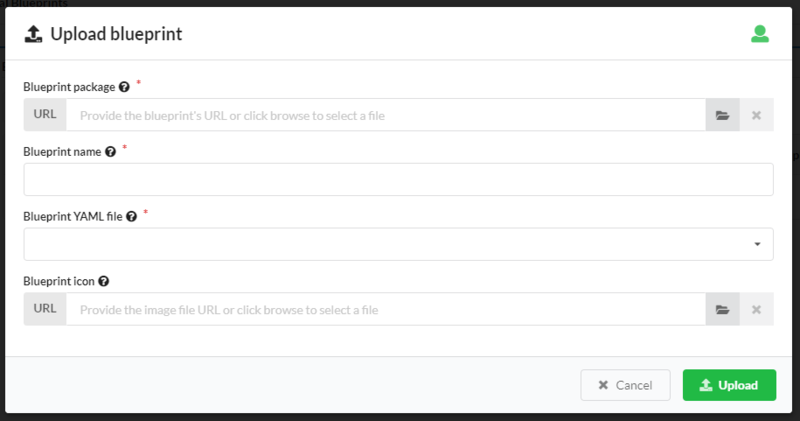 You can also set a plugin as global when you upload it to the manager. The Plugins table lists the plugins are available to the current tenant. 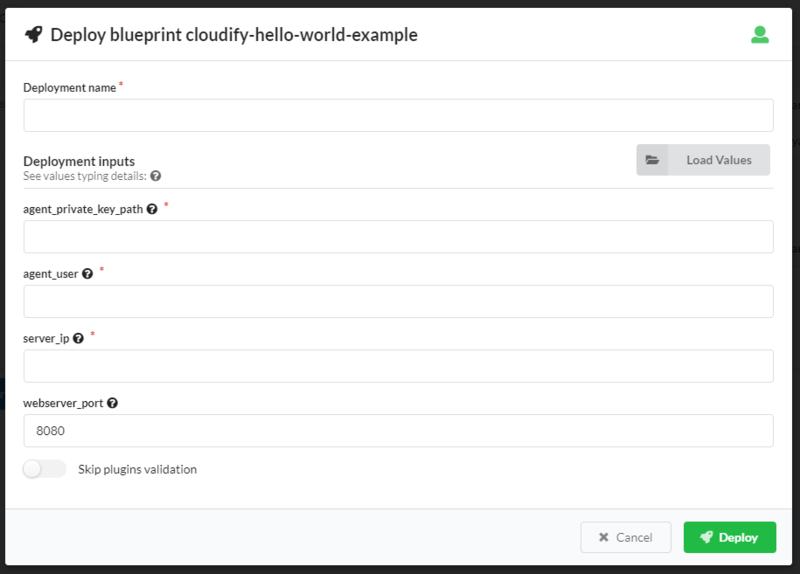 Secret storage provides a tenant-wide variable store for data that you do not want to expose in plain text in Cloudify blueprints, such as login credentials for a platform. The Snapshots table provides a list of all snapshots that have been uploaded or created. The Snapshots table is only available if you have admin credentials in Admin Operations page. The snapshots creation process captures data in the entire Cloudify Manager, not just that of a specific tenant. However, the snapshot is created in the context of the current tenant, and therefore must be restored from it. Snapshots are created as a private resource. 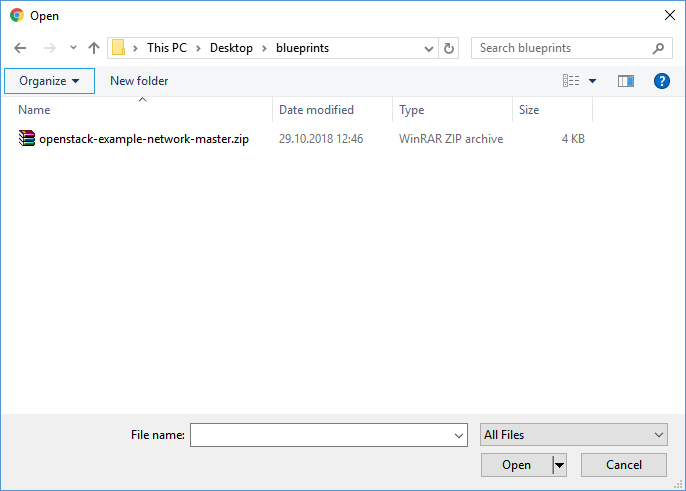 The snapshot is saved as a ZIP file and is shown in the Snapshots table with details of its creator, creation date and time, and current status. There are three widgets in this section: User management, Tenants Managements, User Groups Management. Allows creating users and editing their profiles, set password, set roles, and edit user’s group and tenants. In the User Management widget, click the List icon on the far right of the user entry in the table that you want to add to a tenant. Select one or more tenants from the dropdown list and click Save. The user is added to the specified tenants. Unless the user has a deactivated status, they can perform actions on the tenant according to their role and the configuration privileges specified by the admin. You can remove a user from a group or a tenant, without deleting them from the system. A user can be removed in two ways. In the User Management widget, click the List icon of the user that you want to remove and select Edit user’s groups and click Save. In the Tenant’s Management widget, click the List icon of the tenant from which you want to remove a user and select Edit users. Select the user to remove and click Save. The user is removed. If a user is a member of one or more user groups that are still assigned to a tenant, that user remains active on the tenant. Allows creating, editing and deleting tenants, add users and user groups to tenant. Allows creating, editing and deleting user groups, add users and tenants to group. In the User Groups Management widget, click the List icon on the far right of the user group entry in the table that you want to add to a tenant. The user group is added to the specified tenants. All users within the group, unless they have a deactivated status, can perform actions on the tenant according to their role and the configuration privileges specified by the admin.